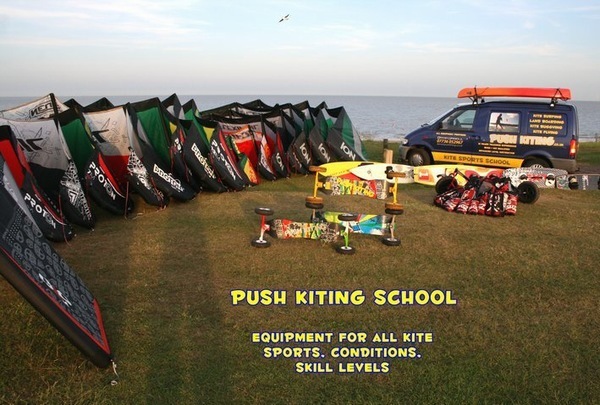 PUSH KITING is a Kite Sports School based in Clacton on sea, Essex. It is the leading Kitesurfing school offering highest quality Kitesurfing, Kite Buggying, Kite Landboarding and Power kiting lessons on a daily basis. 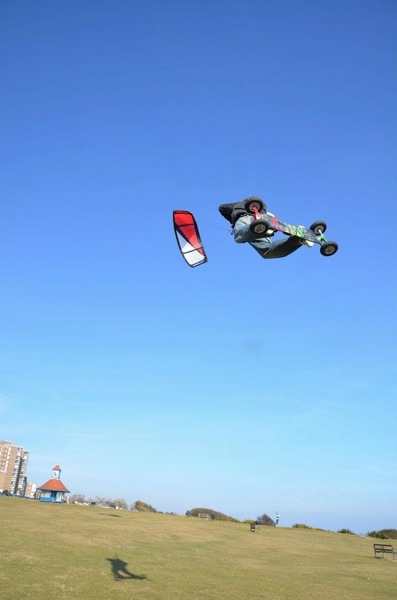 We are here to help customers learn to Kiteboard safely in East Anglia. 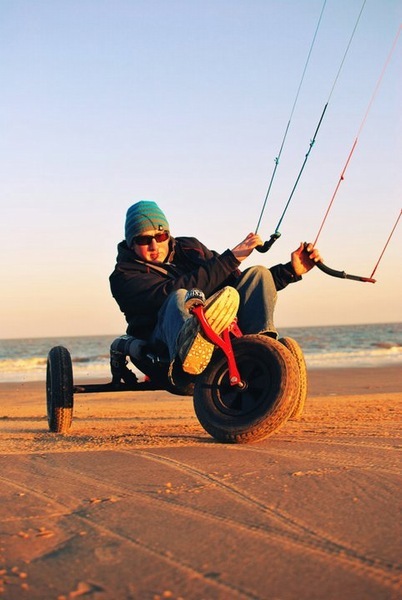 We provide professional Kite surfing, boarding and buggying lessons from experienced instructors. We make learning Kiteboarding easy, safe and fun. We use the latest Kiting equipment to get you surfing faster. 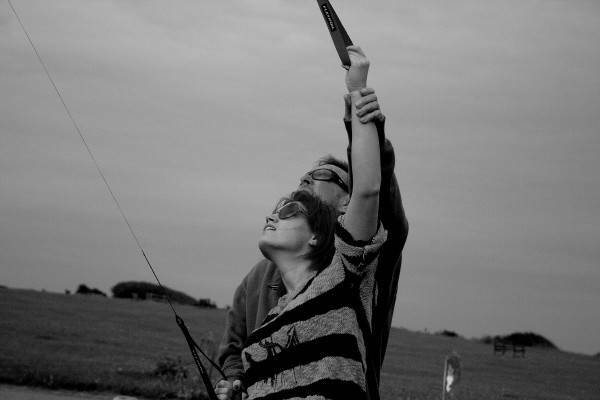 Our lessons are of the highest quality, we ensure this by having experienced instructors and good quality equipment. 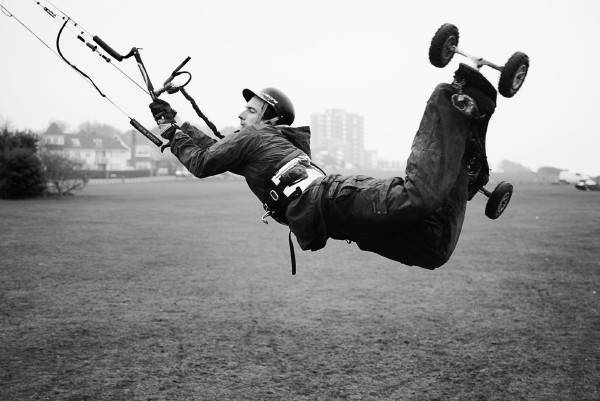 Our founder and head instructor David Ursell has over 14 years kiting experience, and is an IKO level 2 and BKSA Senor Instructor who is professionally sponsored by MBS and Flexifoil. 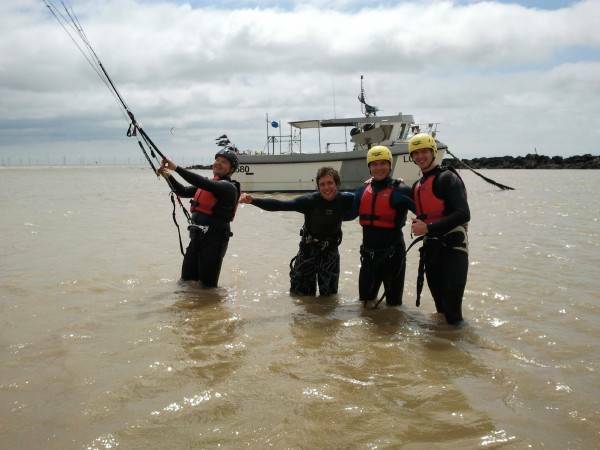 Kite surfing lessons in Essex . All Kitesurfing lessons are available. Beginner kitesurf courses can be 1/2 day taster, 1 day, 2 day or 3 day kitesurf courses to suit your needs. 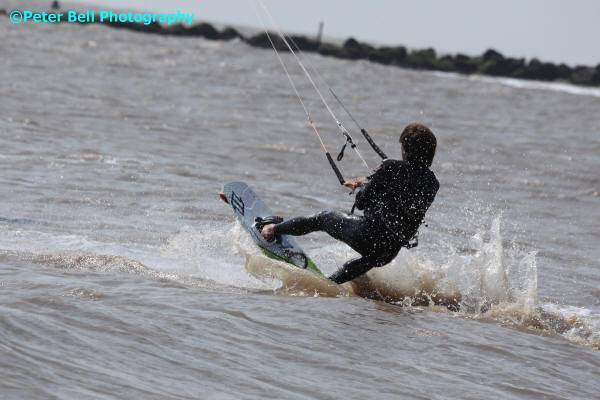 We also run private custom Kitesurfing courses in Clacton on sea, Essex, for those who want private or advanced Kitesurfing lessons. 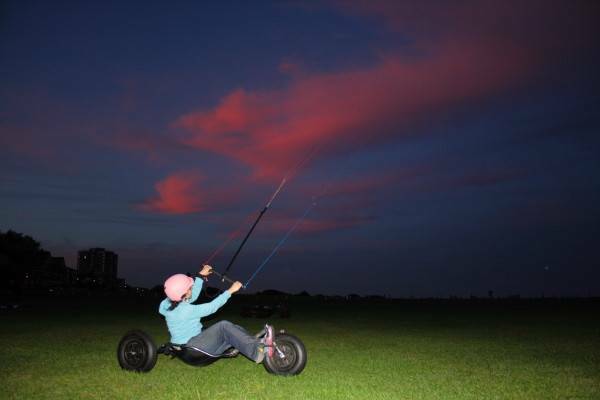 Flexibility is our aim, we can cater our kite buggy lessons exactly how you want them, just you or your whole family or some of the group on a buggy and some using kite land boards. Just e-mail Dave for exactly what you would like. 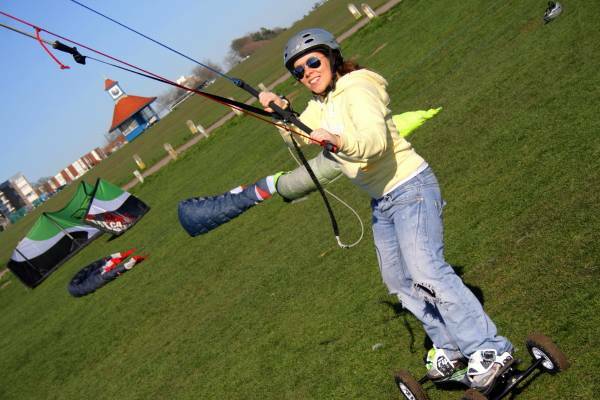 Kite Landboarding lessons are available ALL year round, and don't worry, in the lessons you will be safe! Power Kite lessons are a good way to start and can be done in a great range of wind conditions.